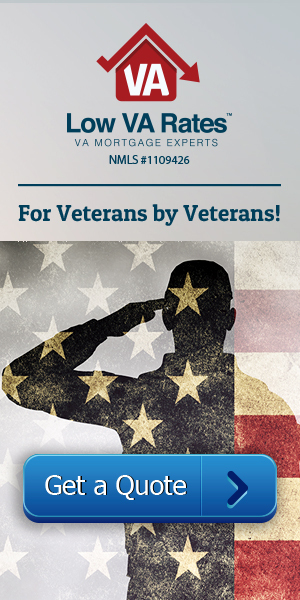 The Department of Veterans Affairs (VA) has long been around to help veterans of the United States Armed Forces. First established after the war of 1812, their job is primarily to provide veterans with the health care they need, as well as to make sure the benefits veterans will receive are done in a timely manner. The Veterans Health Administration (VHA) currently has over 250,000 employees. The first Veterans hospital was the Naval Home in Philadelphia, PA.
Over the years, the Veterans Administration has been under constant scrutiny by veterans across the country for various problems. These problems became very well known to the American public in 2014, when a pattern of treating veterans below what is acceptable was made known. It was reported that some VA hospitals were falsely documenting that patients were being seen within the required 14 day time frame required by the Department of Veterans Affairs. It was also noted that many patients died while awaiting treatment from the Veterans hospitals. In June of 2014, President Obama ordered an investigation of the Veterans Administration, which found that VA hospitals are of a corrupt and “corrosive” nature. The behavior of the VA hospitals is just one example of how veterans of the Armed Forces are constantly disregarded and don’t receive the proper medical treatment and benefits that they deserve and have earned. It is just like the military, which operates most of the time under the philosophy of hurry up and wait. One personal example is that after a deployment in 2009, I went to the VA to be seen for a medical issue that had occurred during my deployment. After sitting for hours in a VA hospital in Columbus, Ohio, I was told I could schedule an appointment to be seen at a later date. When I tried to schedule the appointment, I was told it would be almost 60 days before I could be seen there. I later had to be seen at a local hospital ER for the issue. When it comes to the rights and benefits that are supposed to be provided, military personnel, veterans, and their dependents are continuously ignored, and they have been for years. 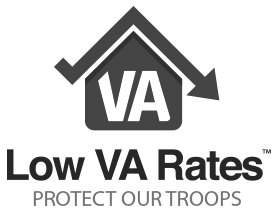 Why is it that the VA cannot provide the proper care for veterans and their dependents so they can have a higher quality of life once their time in the military has come to an end? The veterans of our country and their dependents have earned and deserve it. It is the veterans that have served our country and defended the freedom we all take for granted every day. It is the dependents that are there supporting and waiting at home for their spouse, mom, dad, sister, brother, etc. to return home from war. It is sad that this lack of proper care happens every day. Even as a current active duty soldier, I have been at a military hospital since 2015. Ever since arrival, I have constantly had the same issue that other veterans have: not receiving the proper medical attention. It is way past time that veterans and their dependents are taken care of the way they’re supposed to be.